^ a b “Kars - Tbilisi agreement”. Railway Gazette International. (February 2007). 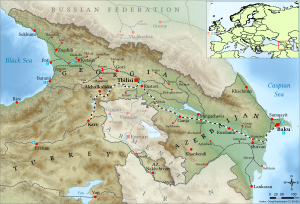 http://www.railwaygazette.com/news/single-view/view//kars-tbilisi-agreement.html.